Do you know that our lips do not have glands. This is why the damage on the lips can be quite a beauty concern for a lot of us. We should definitely protect our lips from the damage that is from the UV rays and can be quite damaging. UV damage can make the lip get darker and wrinkling is also seen. 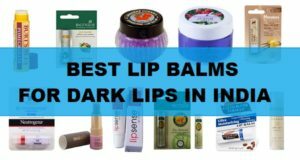 There are several good lip balms and lip care products in the market but how to know which the best lip balm is for you? The product available in the market can be rich in chemicals or can be adverse effects giving. An ideal lip balm should be herbal or organic in nature. There are several brands that claim to be herbal but in reality they may not be. Forget that there can be damage and darkness when not applied a good lip product. Therefore, lip care is essential. Men should also try the lip balms for men. Using a herbal lip balm is the best solution to give your lips the much needed care and attention. 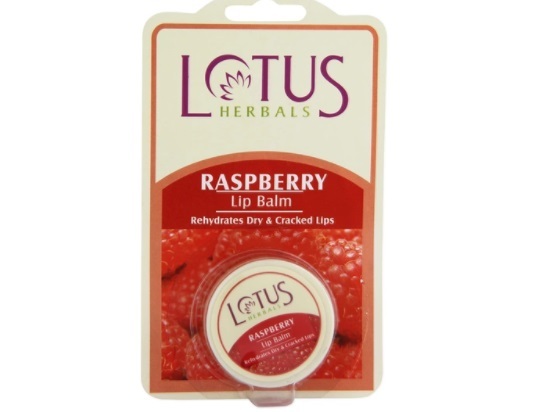 Lotus Herbals Lip Balm in Raspberry has the extracts of raspberry which is one of the best ingredient to lighten the lips. The herbal lip balm is rich in the berry fruit. Raspberry extracts are rich in polyphenols which are natural antioxidants and it soothes the skin of the lips. Lips skin is very delicate therefore, needs to be taken care of. So, when applied the lip balm on the lips you can ensure that the lips stay moisturized. It contains honey, raspberry extracts, jojoba oil, almond oil and wheatgerm oil which hydrates the lips for a lot longer. Jojoba oil and almond oil gives intense moisture to the dry lip. Dryness is the reason that lips can get wrinkled. Almond oil is an excellent emollient and skin nourishing properties, natural source of vitamin E.
Himalaya lip balms are truly herbal lip balms that are made with the organic ingredients and botanicals that are moisturizing and safe. This gives natural gloss to the lips and keeps the lips moisturized and supple. 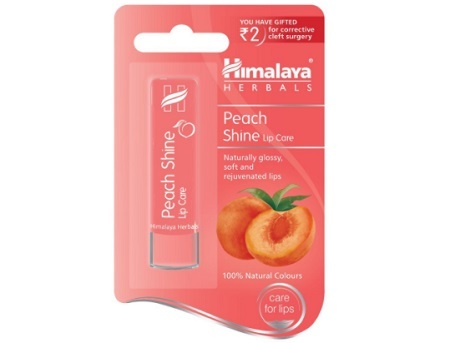 It has peach kernel oil that is a good lip moisturizing agent that nourishes the skin and is rich in antioxidants which rejuvenates dry and peeling lips. The lip balm also contains castor oil which heals the dry lips to give long moisturization. It gives a mild color so, that it can make the lips looking flourished with natural color. 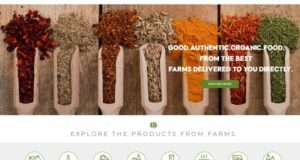 SoulTree products are herbal and organic in nature. Even their lipsticks are organic and made with organic colors. This herbal lip balm has the clarified butter which is known as ghee in Indian household. Ghee heals the dryness and also lightens the darkness on the lips. Along with the ghee, this lip product also contains Kokum butter and seven organic oils. All these things are bound to give you softer and smoother lips. The packaging too is very user friendly. This does not give any color therefore, is safe for men as well. It is a paraben free lip balm so if you need a lip balm devoid of paraben then do consider it. 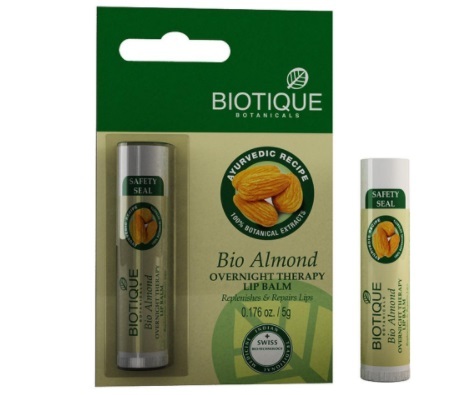 Biotique BIO Almond Overnight Therapy Lip Balm is actually is a herb based lip balm made for the dry peeling lips. You can simply apply this at night to give the proper treatment to the dry lips and make them smooth and softer in winters. 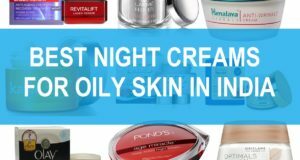 The dry lips problem is faced by both girls and boys therefore, using such natural lip balms at night can help you. 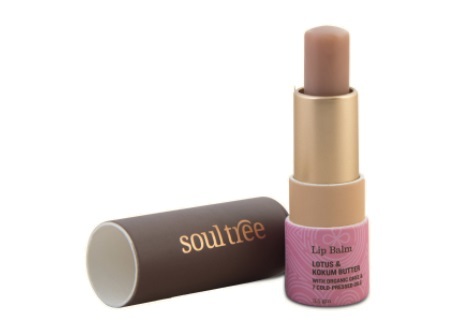 This organic soothing balm deeply nourishes and fortifies the lips. It tones and firms the scaly lips. 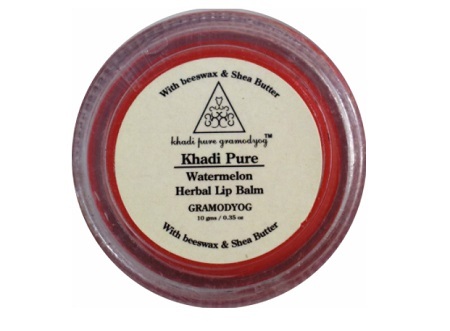 Khadi Pure Herbal Watermelon Lip Balm has the beeswax and shea butter. Shea butter is a very moisturizing ingredient. The ingredient is used for making body lotion and other skin dryness healing products. 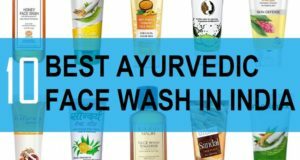 It does not have the petroleum jelly that can be harmful in the long run. 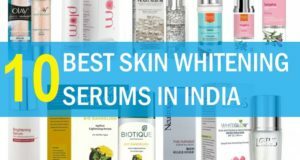 It contain ingredients like the watermelon extracts, apricot oil, avacado oil, vegetable oil, jojoba oil, almond oil, carrot seed oil, vitamin E oil, wheatgrem oil, bees wax, coca butter, kokum butter, sheabutter, honey, glycerin and colourants. 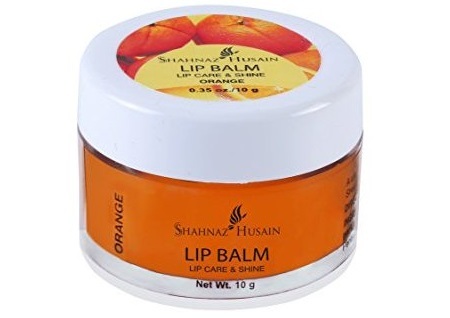 Shahnaz Husain Shashine Lip Balm in Orange is a unique treatment for the lips that helps to protect and restore softness of the lips. This contains the vitamins and emollients that heal and nourish the dry lips. With the regular application, this also cures the dry and dark lips. The organic lip product is enriched with natural emollients like Shea Butter, Almond Oil,and Vitamin E. Price can be a bit high for some though. Forest Essentials Luscious Kokum and Honey Lip Balm is made from the kokum butter which is highly nourishing. 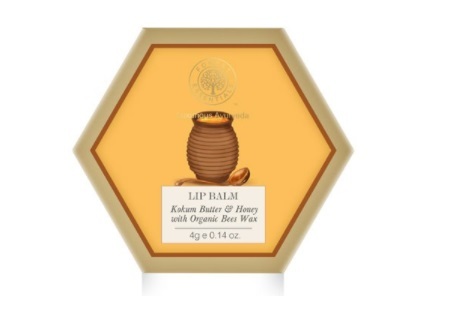 It has the natural stuff like Kokum Butter, Almond oil and Honey that deeply condition those dry and flaky lips. The lips look softer and smoother. It is uniquely designed to replenish and soften dry, chapped lips. Price is a high as this is a purely herbal and natural lip balm. Packaging is also beautiful and luxurious to look at. So, this is for you if you need a herbal lip balm with beautiful packaging. 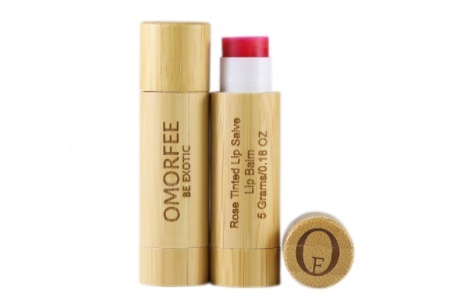 Omorfee Rose Tinted Lip Salve Lip Balm has a beautiful wooden packaging. This give rosey glow to the lips. It is infused with natural extracts of beetroot, rose, cocoa butter & strawberry. It is made of purely natural and certified organic ingredients but surely this makes it to become very pricey. 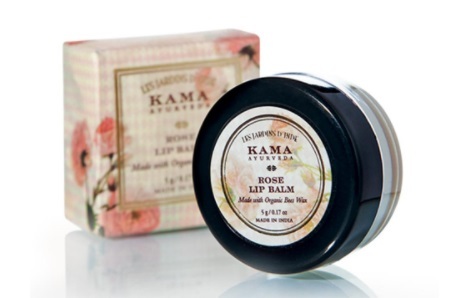 Kama Ayurveda Rose Lip Balm is a rich, natural moisturizing lip balm that is organically made from the pure rose oil, organic almond and castor oil. It is blended with organic beeswax and cocoa butter for deep nourishment. The lip balm leaves dry lips softer and replenished. This is a 100% natural product made with organic almond oil and beeswax. 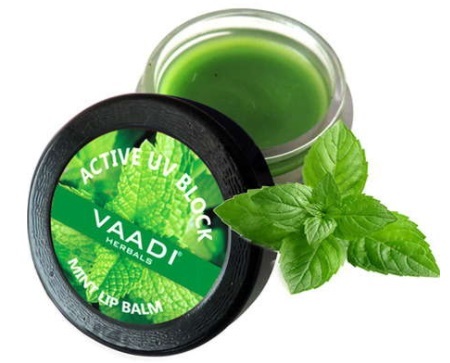 Vaadi herbal lip balm is made from the organic natural oils like strawberry oil, lychee oil etc. This is made from quality ingredients that aid in the improvement of the chapped lips condition. 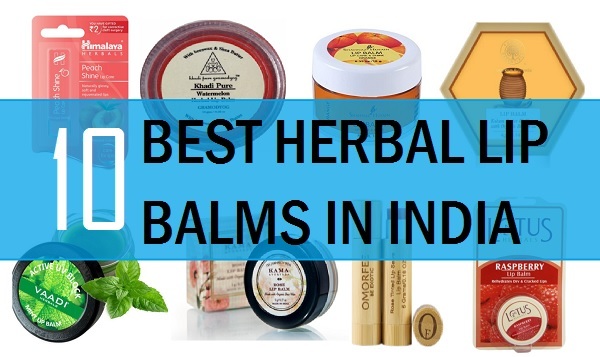 These are the herbal lip balms available in Indian market that you can try. Do you have any other lip balm that you like.